Any one waiting patiently for the arrival of their new Asus Eee PC 1025C Cedar Trail Netbook which has been available to pre-order since the middle of February. Will be pleased to know its now started shipping, and available to purchase online for just $299. The new Asus Eee PC 1025C Cedar Trail has similar looks to the Asus EeePC X101CH, but underneath the body has a few enhancements. Including being powered by a 1.6 GHz Intel Atom N2600 dual core processor, supported by 1GB of RAM. Its also fitted with a 10.1 inch screen sporting a resolution of 1024 x 600 pixel and storage is supplied via a 320GB hard drive. It’s also equipped with 3 USB ports, with one being a handy USB 3.0, and a 6 cell battery providing twice as much battery life as the Asus EeePC X101CH, now edging towards 5 hours of power. 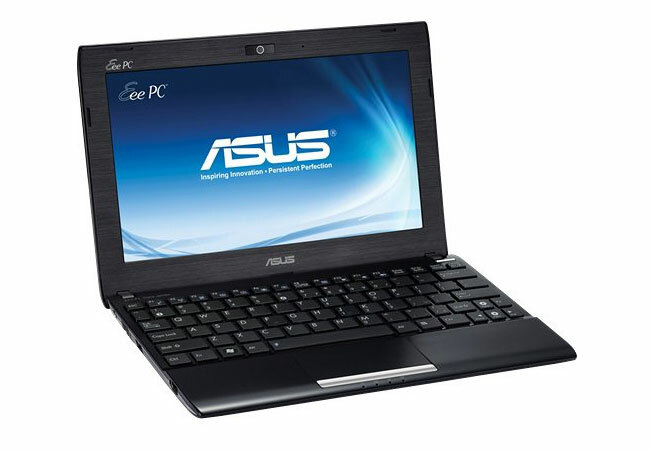 The Asus Eee PC 1025C Cedar Trail is now available to purchase from Amazon for $299.